PETALING JAYA: Former prime minister Najib Razak said he was not far off from his earlier claim that the Selangor government would purchase Syarikat Pengeluar Air Selangor Holdings (SPLASH) for a whopping RM2.7 billion. “I would like to apologise to Azmin Ali that I made a mistake — because the buyout was RM2.55 billion. 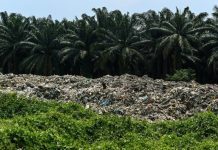 “But it is not far off from the RM2.7 billion that I had mentioned, which is 10 times more than the RM250 million that was offered by Khalid Ibrahim (former Selangor menteri besar),” he said in a statement. Khalid was asked to resign in 2014 due to the lower offer he had made to buy over SPLASH, said Najib. 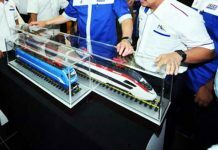 Najib had earlier alleged that a “Tan Sri” will benefit handsomely from the purchase. He had alleged that the Tan Sri is a crony of a top Pakatan Harapan (PH) leader and co-founder of a political party, which he did not name. Two days ago, Najib had said that an announcement was expected on the purchase of SPLASH by the Selangor government. 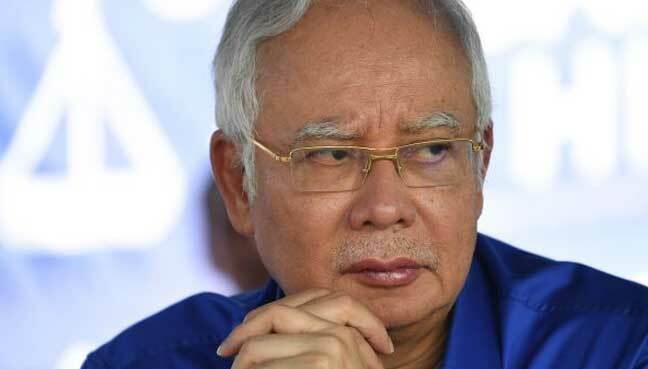 “This Tan Sri is … the co-founder of (a political) party,” Najib had said in a speech at Bandar Puteri in Klang while campaigning for Barisan Nasional (BN) candidate Lokman Noor Mansor, who is running in the Sungai Kandis by-election. The polls are on Aug 4. The Pekan MP also commented on a statement by Xavier Jayakumar, minister for water, land and natural resources on July 28 that he expects water tariffs to be increased gradually after the Selangor state government completes the restructuring of its water management. Selangor Menteri Besar Amirudin Shaari had earlier today said the takeover value of RM2.55 billion is after a 28% discount, based on the net book value of SPLASH as of June 30, which stood at RM3.54 billion. Amiruddin had said Air Selangor will make an upfront payment of RM1.9 billion while the remaining RM650 million will be paid over nine years.